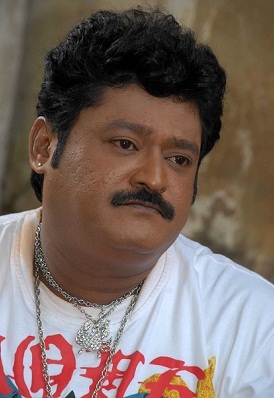 Jaggesh was born on 17th March 1963 in Mayasandra, Turvekere Taluk , Tumkur District, Karnataka. He is fondly called as Navarasa Nayaka by his huge fan base in sandalwood. He started his film career in 1980s with small supporting roles, his debut in lead role was with blockbuster hit Banda Nanna Ganda in 1992. Jaggesh is one among the top paid comedy actors in Kannada cinema industry. His subsequent film was Tharle Nan Maga in the same year directed by Upendra starring Anjali, Tennis Krishna, Bank Janardhan, Nithya and Satyabhama. After these two initial hits his career took big break and never turned back in his film career. Even before contesting Legislative election he served for his constituency through several charity works like free ambulance service to the hospitals. Jaggesh contested state assembly election in 2008 representing Congress party and won the seat with good margin. But later resigned to the post to join Bharatiya Janata Party under operation Lotus and became the vice-chairman of K.S.R.T.C. Apart from films he also hosted few TV shows like Kaiyalli Koti, Helbittu Hoderi on Udaya TV in 2012. He ventured into film direction with his directorial debut Guru in 2012 starring his sons Gururaj and Yathiraj. The film failed to succeed at the box office. His parents Shivalingappa & Nanjamma are agriculturists. 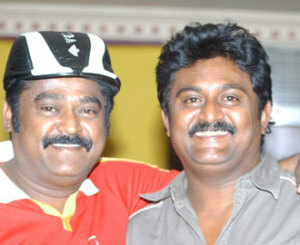 Jaggesh has two brothers. His younger brother Komal Kumar is also a very famous comedian in Sandalwood industry. 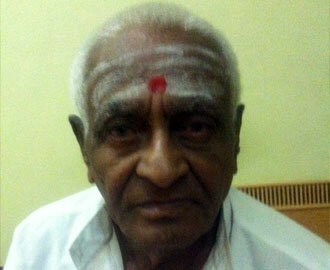 His other brother is deaf mute, Jaggesh is taking care of him since from the beginning. He has two sisters, one of them is a doctor. Noted film producer N. Srinivas is his brother in law. Jaggesh marriage with Parimala was one among the great event in Indian Supreme court. 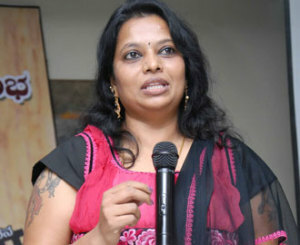 His wife Parimala was a minor when he married her. The case went to supreme court and it was the first marriage case from south India to reach Supreme Court of India. Honorable Chief Justice Bhagwati validated the love marriage on a humanitarian basis. The couple gave birth to two sons named Guru Raj & Yathi Raj. Guru Raj is well known for his script skills in father’s movie Make Up. He received training from popular “Kishore Namit Kapoor Acting Institute” in Mumbai. Guru Raj has keen interest in cars and drag racing. 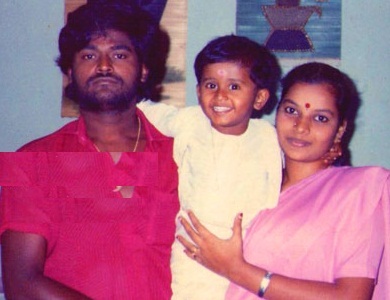 Yathi Raj entered films as a child artist and he is known for his child role in Deadly Soma.